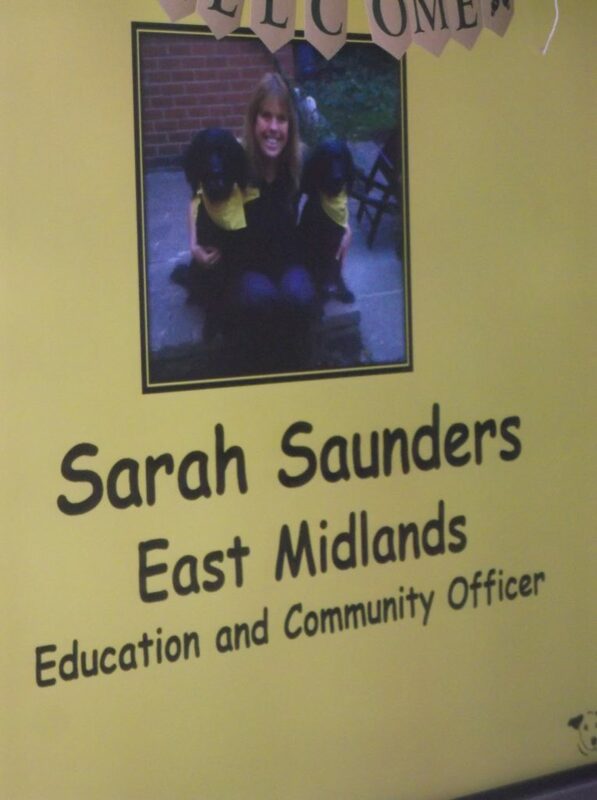 The Lower School had a special assembly this morning delivered by Sarah Saunders from the Dog’s Trust, Wymeswold. 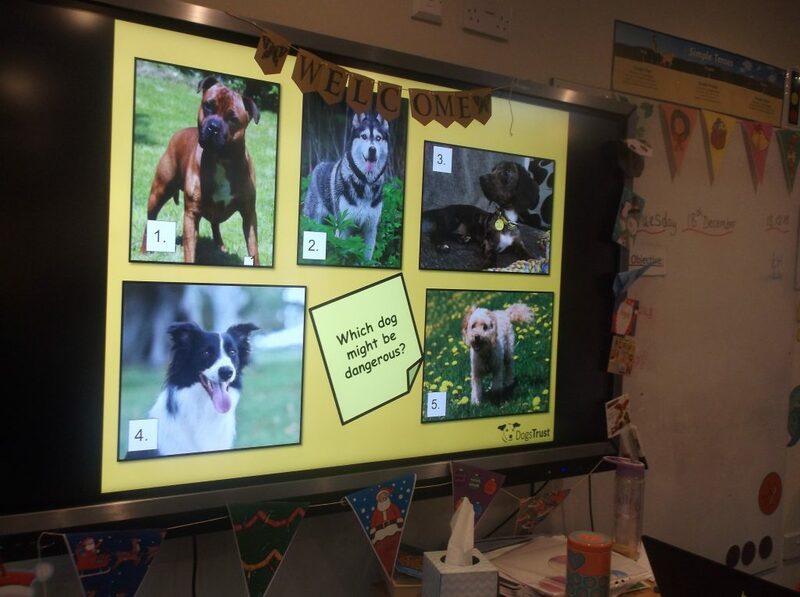 The assembly was organised by KS4 pupil Aaron, who had previously visited the Dog’s Trust with our Teaching Assistant Pete. 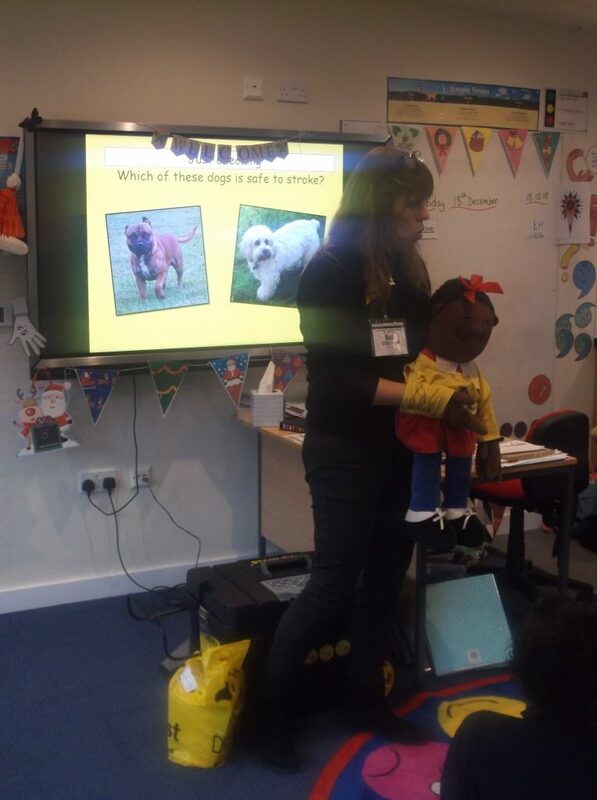 He’d thought it would be really good for them to come in to school and explain to our Lower School pupils about what the Dog’s Trust do and to give them some tips on safety around dogs – all year round, not just at Christmas! 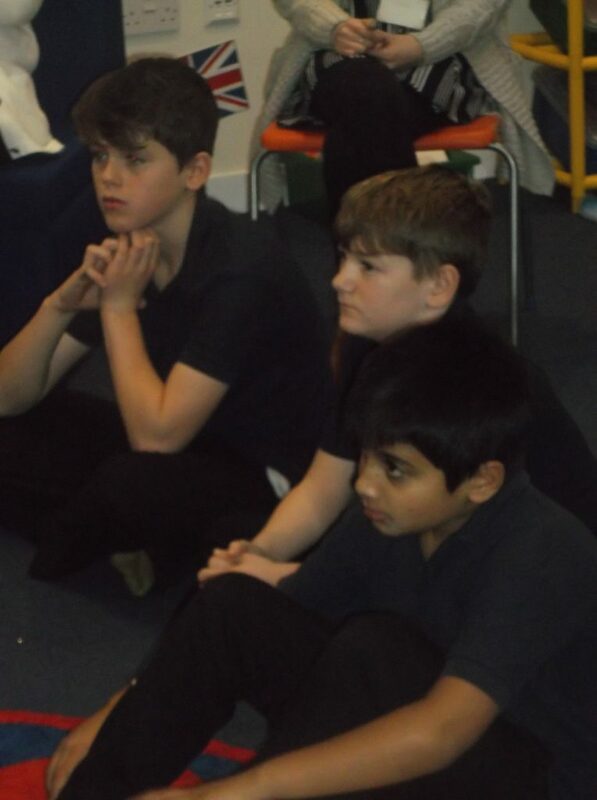 The pupils listened really well and asked some great questions at the end. They each received a certificate and a special pen (with dog safety tips on it!) from Sarah before she left. The assembly was fun and informative and the pupils really enjoyed it. Well done and thank you to Aaron for organising it!